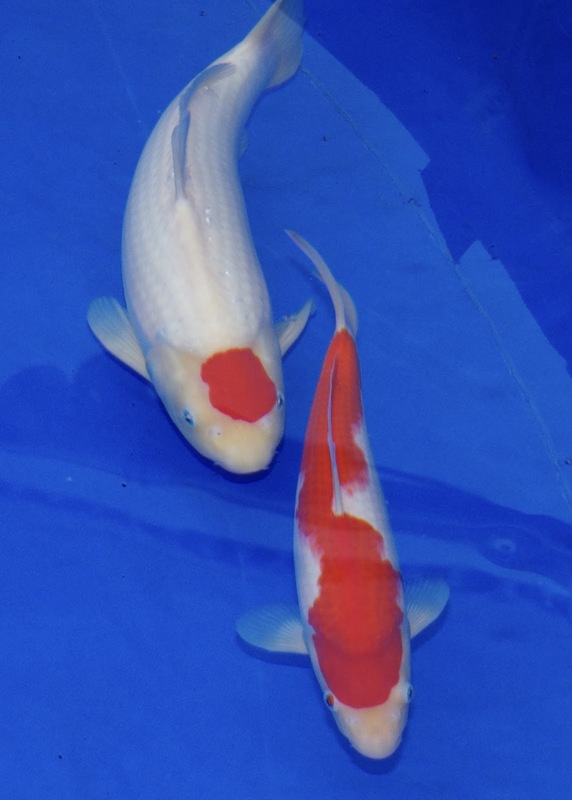 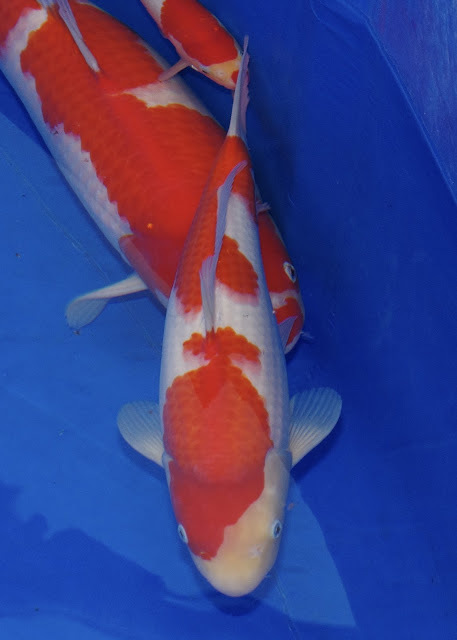 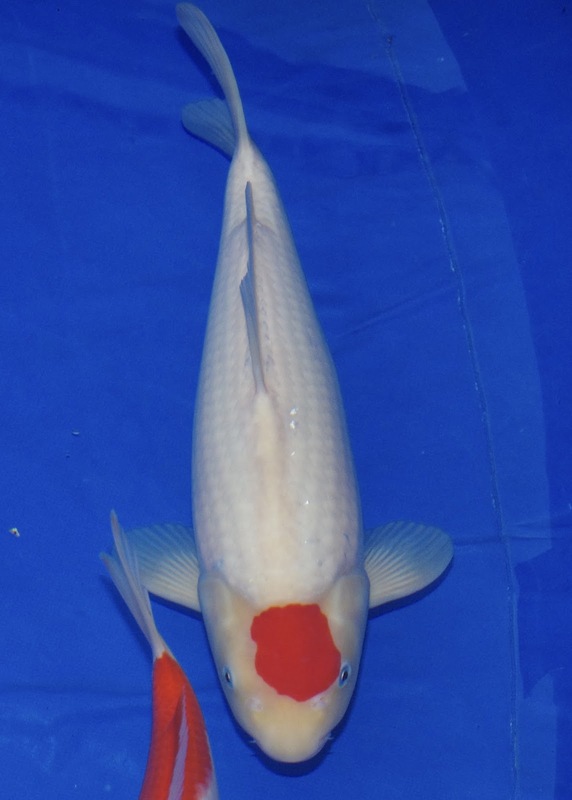 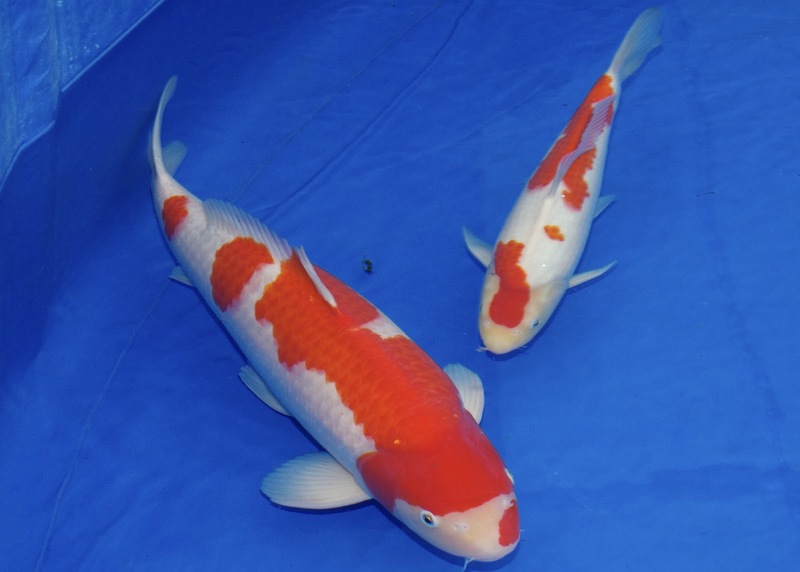 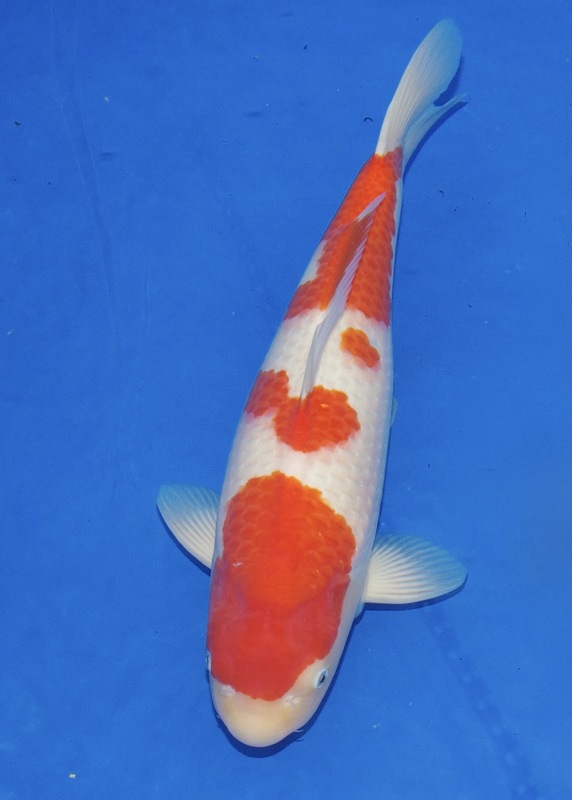 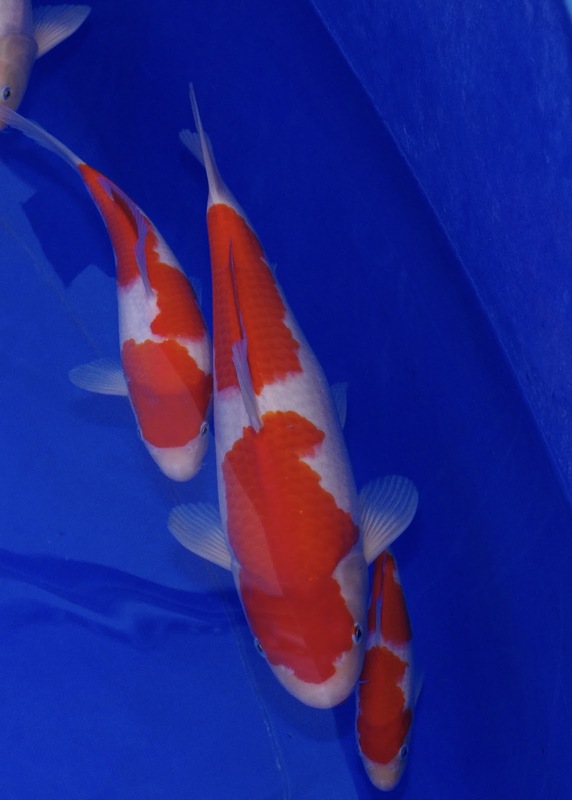 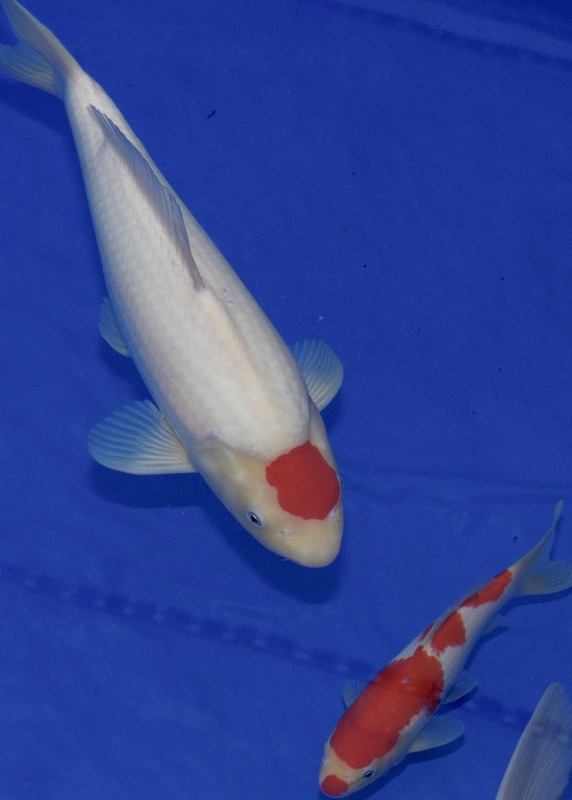 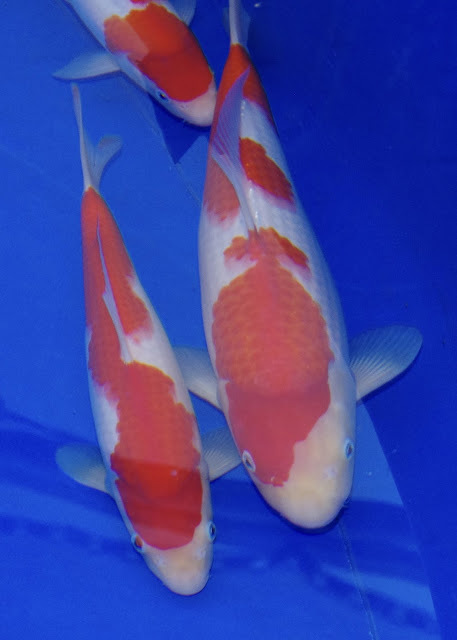 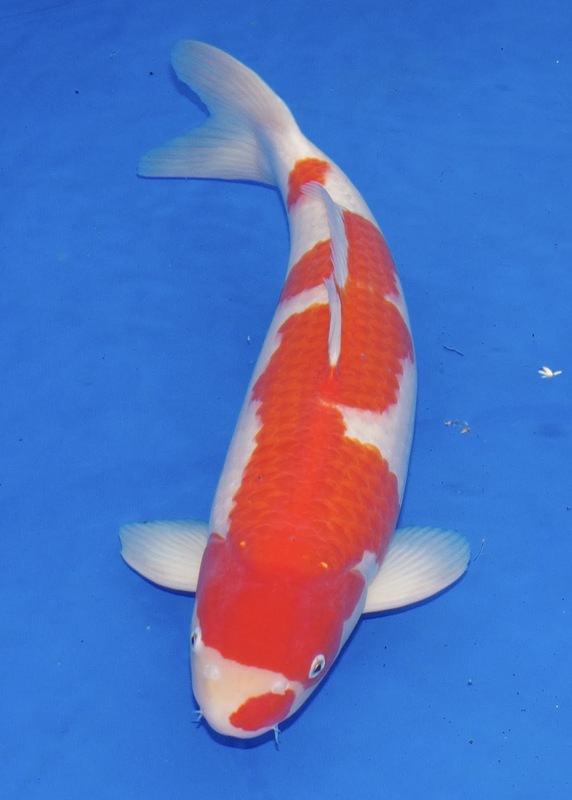 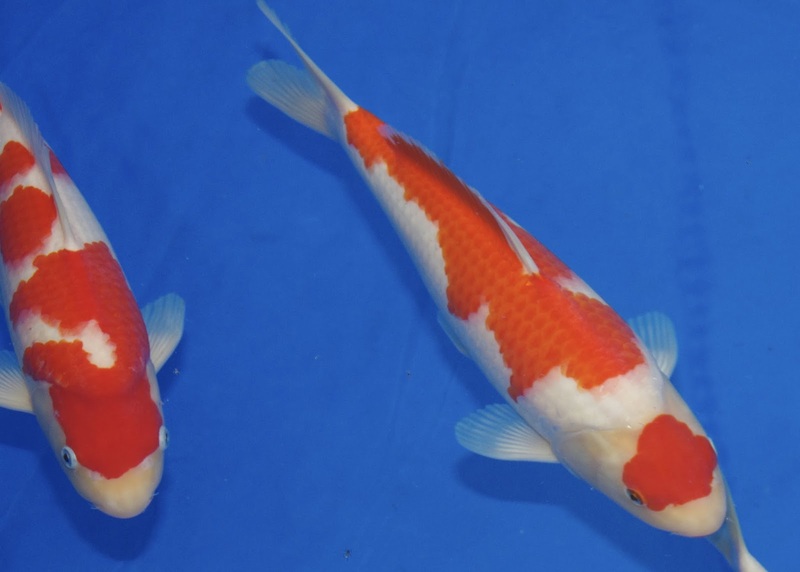 I dropped the fish off on Friday night, and for those that are visiting the show this weekend - I have fish in vat 7, and my kids have some of our home bred kohaku's in vat 8. 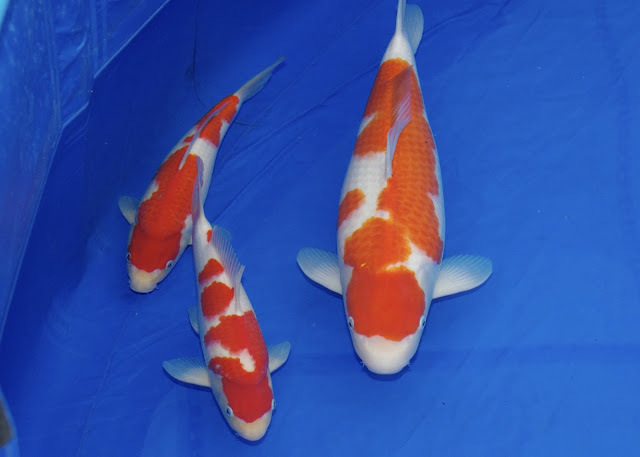 I'll be back on the Sunday to spend the day taking in the show, and to bring the fish home again. Been a bit of a long day today, so this will just be a short update. 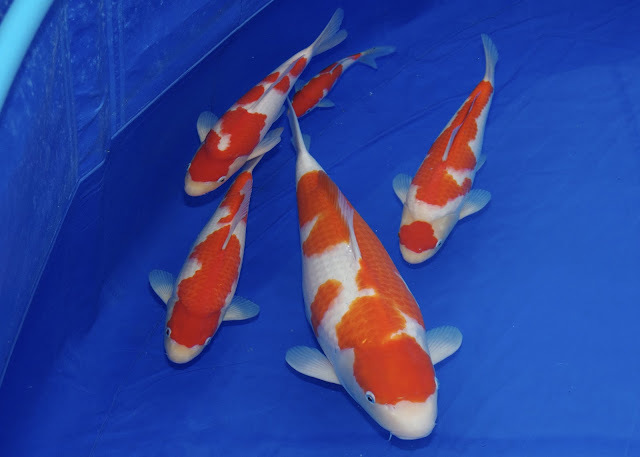 The fry continue to do ok, and are still alive and growing - but growth a little slower than I would have wanted and I've taken the day to clear out one of the tubs we're growing them in - full water change, and give them a larger cage net to enjoy.